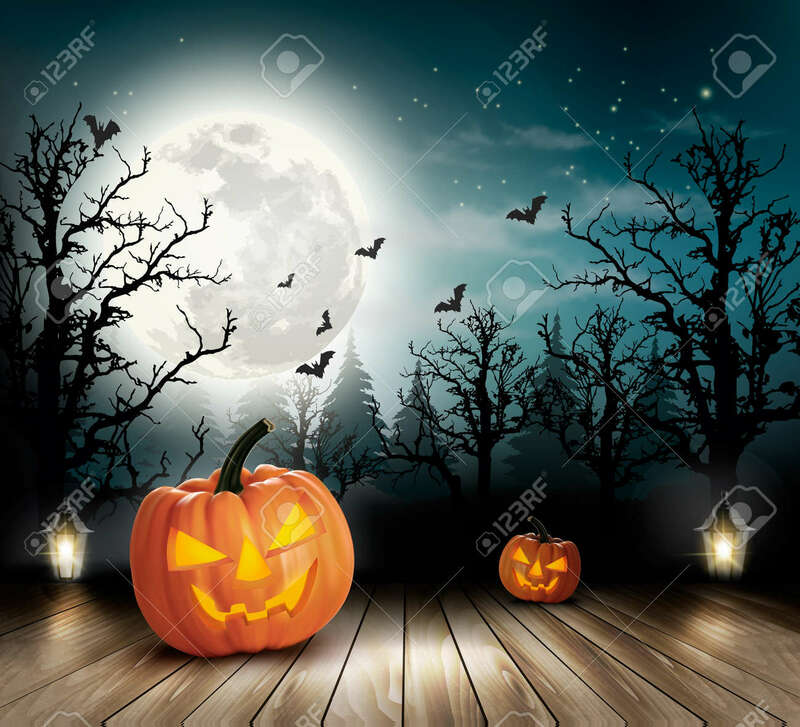 Halloween Spooky Background. Vector Royalty Free Cliparts, Vectors, And Stock Illustration. Image 46674109.